Since the beginning of 2016 Sampsistemi Extrusion (ex Euro Extrusion) is part of the SAMP Group. 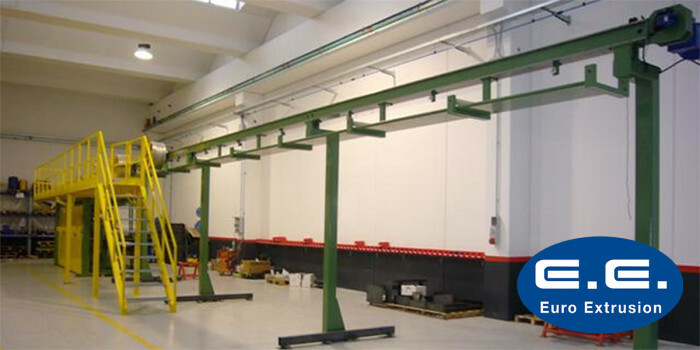 It is wholly managed by Sampsistemi Srl. 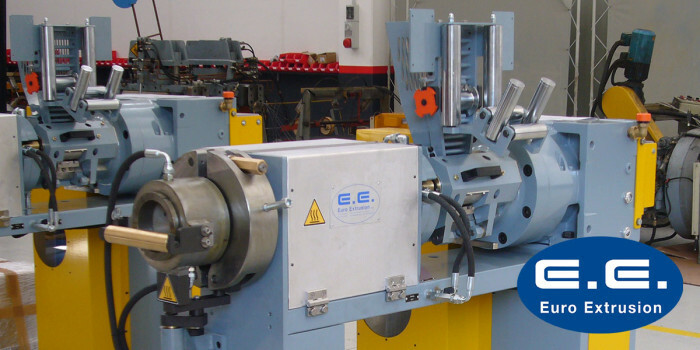 Below the single components supplied by Euro Extrusion. Disassembling, painting of all equipment components and assembling of all parts, after providing for the worn parts replacement. Replacement of worn parts bearings, gearings, shafts, supply bushings, extrusion barrel and screw, designed and built from us, according customers requests. Upgrading of D.C. or A.C. motors consisting in: washing of stator winder, bearings replacement, brushes replacement, assembling with tests. 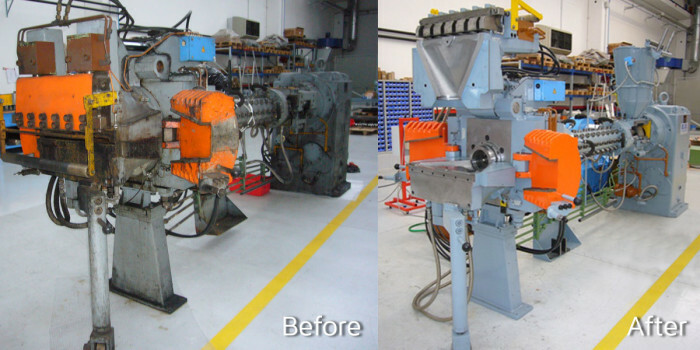 Revamping of electrical equipment on board machine consisting in: cables trays, cables, junction-boxes replacement. Implementation of any changes in lay-out. Total painting consisting in: polishing of the existing paint, painting with epoxy bi-component paint, according your standard colors. 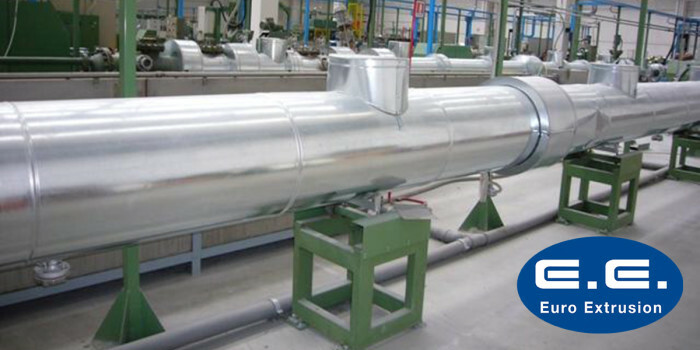 Automotive, aerospace and submarine pump cable applications require insulation materials with temperature resistance of more than 232 °C (450 °F). 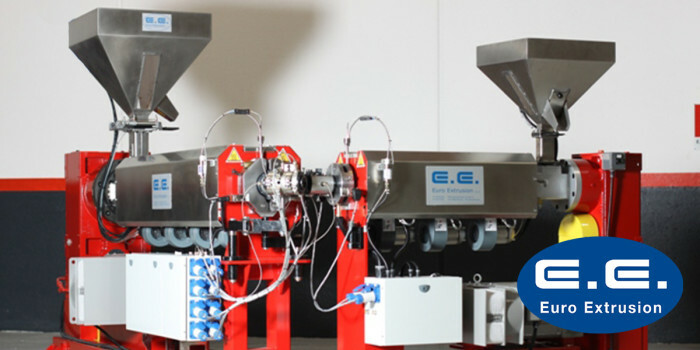 The Sampsistemi extruders are particularly suitable for these materials and allow you to improve your production capacity guaranteeing the highest quality level of your final product. A homogenized insulation with the repeatability of electrical and mechanical cable performance is guaranteed by an accurate line temperature control system that manages the several thermo-regulated zones present in the line as much as the insulation adhesion on conductor. 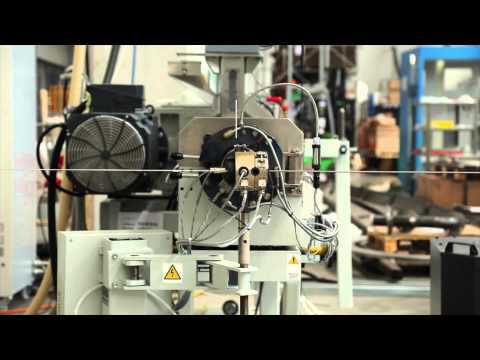 LAN & telephone cable producers know the importance of process stability and repeatability very well. 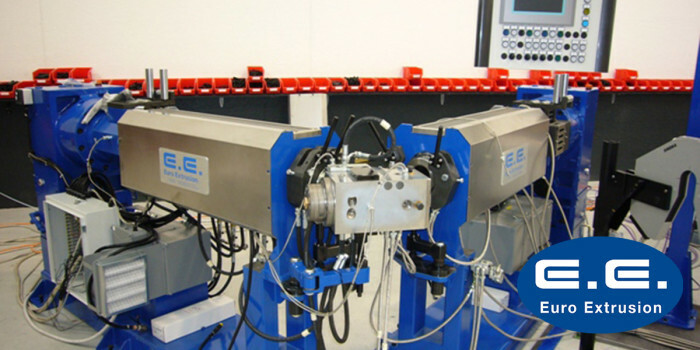 With Sampsistemi lines, the setting-up is fast and rejects are minimal due to standardized and harmonized line components; indeed, drawing, annealing and pre-heating are part of an avant-garde global system, which includes the extrusion group, ergonomic cooling troughs and reliable dual spoolers. Moreover, customers also benefit from having a single supplier and a single team of engineers who can flexibly work on the whole line during commissioning and service. 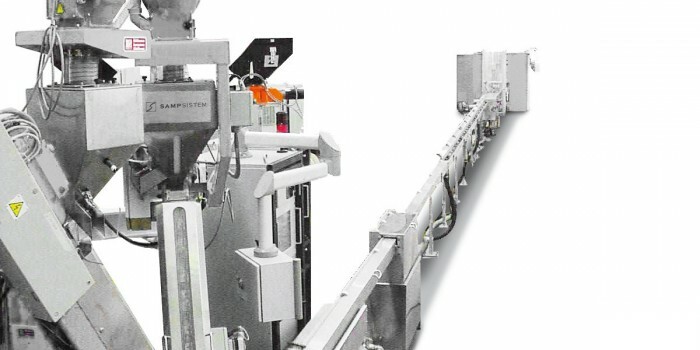 Sampsistemi engineered different type of steel coating lines. 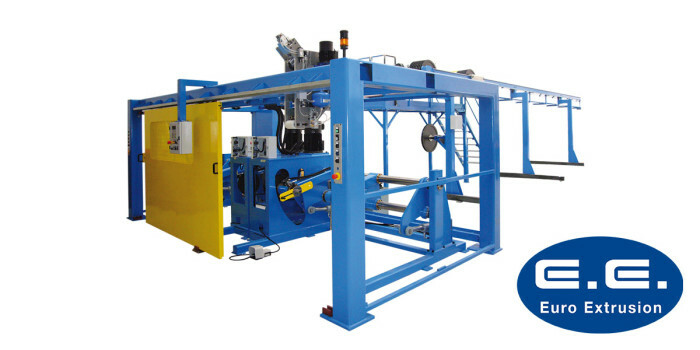 We can provide extrusion lines available for the production of steel wires, steel stranded, and steel ropes covered with different thermoplastic materials (PVC, PE, XLPE, PP and PA as Nylon). 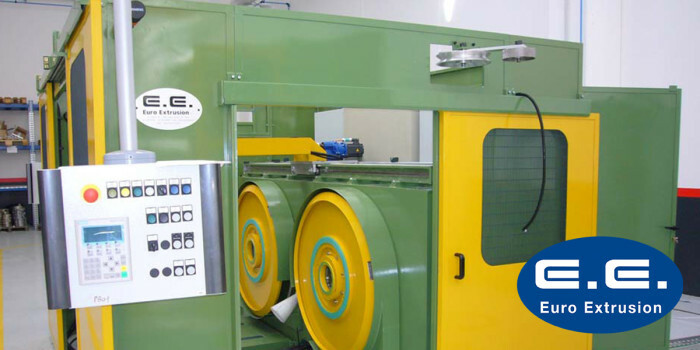 The best quality of the final product in terms of surface quality, wire concentricity, insulation adhesion and integrity is ensured by our technical solutions present in the line like an high performed extruder group, heavy and accurate caterpillars. 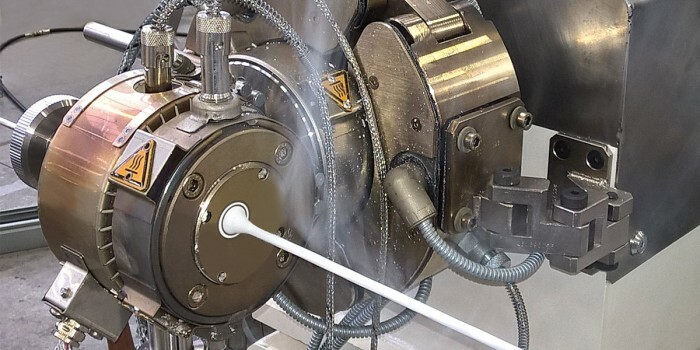 A production flexibility is allowed by a wide range of pay-offs and take-ups suitable for coils, basket and big reels up to diameter of 5000 mm. 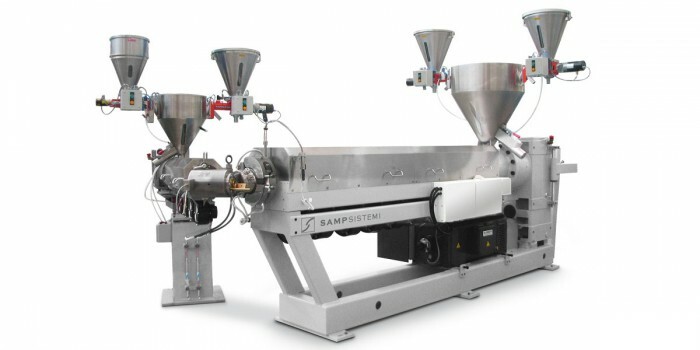 Complete line is managed by centralized and friendly control touch screen panel (HMI) placed next to the extruder for an easy access during any set-up and regulation. Production date should be recorded and discharged according your organization. Since 2014, we are also involved in the Life+ Inno Pro Wire project in partnership with Radici Group and Officine Maccaferri. 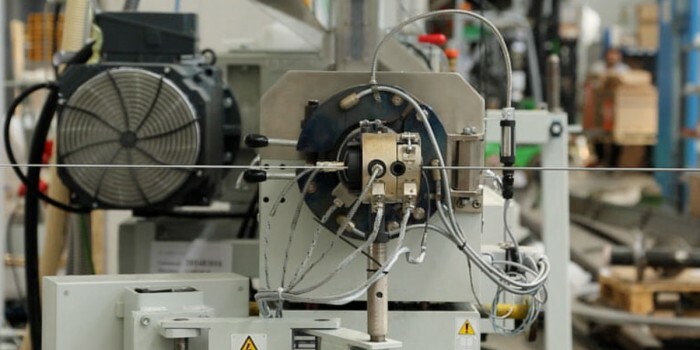 The project which is funded by the European Union, aims to design an innovative process for the manufacturing of extruded steel wire with a lower environmental impact. This new state of the art process is used in the civil engineering industry to make DT wire mesh protection and containment structures. 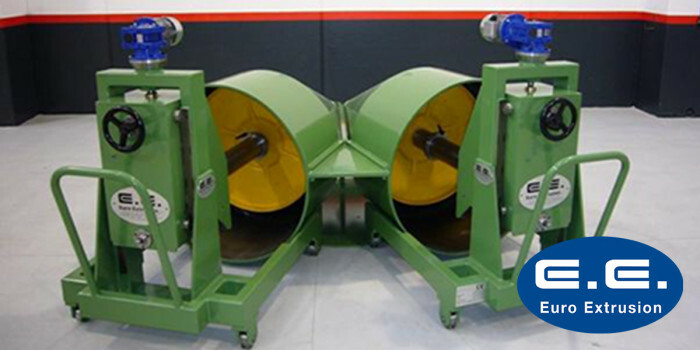 Engineered for high-speed insulation of power cables. 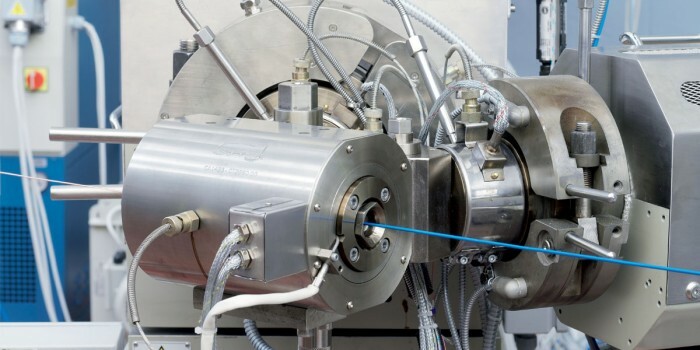 Depending on line composition it is possible to insulate cables with traditional thermoplastic materials, flame-retardant halogen-free compounds or liquid silanes. Engineered to insulate low-voltage building wire with various thermoplastic materials including flameretardants such as reticulated polyethylene and halogen-free compounds. 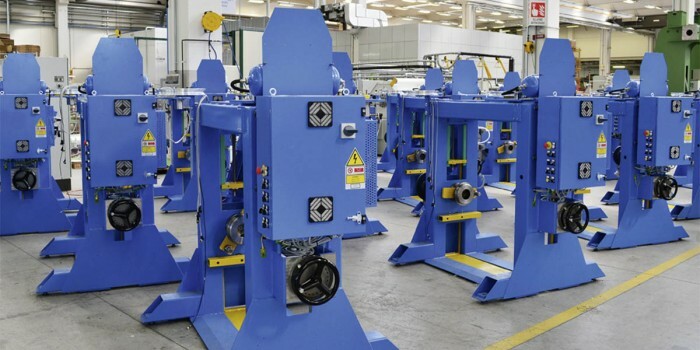 The range is completed by THHN cable manufacturing equipment where cables are jacketed with nylon. 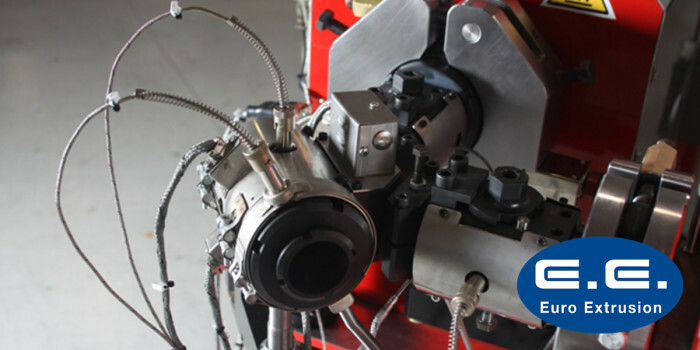 Our teams can easily assess your specific requirements and provide you with the best engineered solution. Our long experience in the field gave us the capability to be flexible and versatile as our machines. 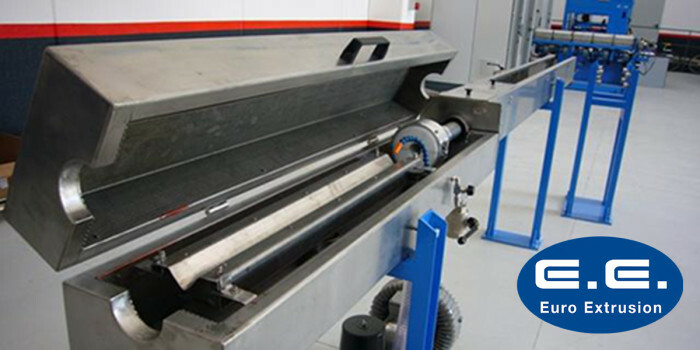 Your productivity is our priority and our machine can ensure you the most suitable cost effective solution directly tailored on your needs. 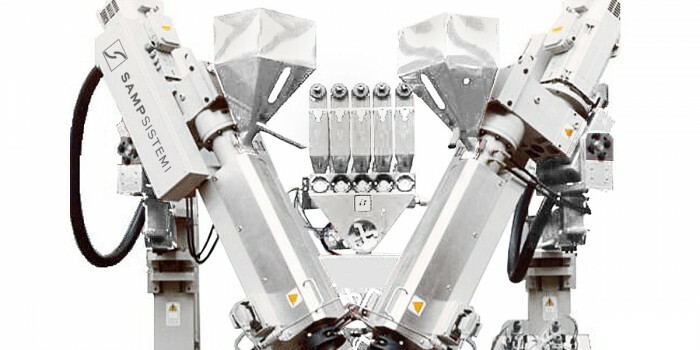 The revolutionary MULTIFLEX 25 extrusion module allows you to apply both insulation of Liquid Silane and HFFR materials on one single machine. 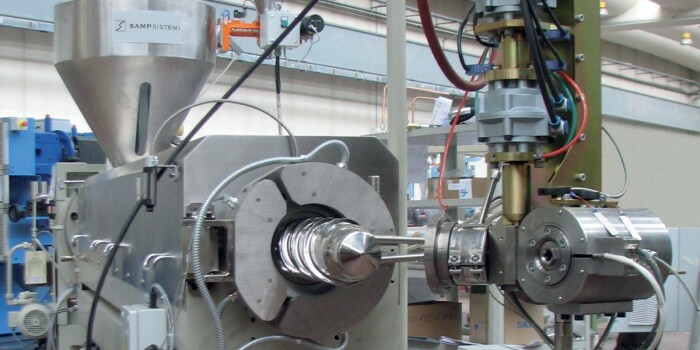 It can be integrated with existing Sampsistemi extruders.